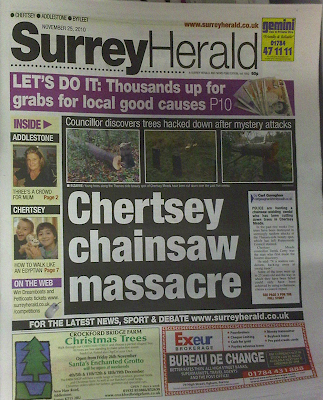 alex-brown.co.uk: Over egged headline of the year? Over egged headline of the year? Having recently blogged the dullest news 'story' ever I was quite taken by the over exaggerated (just a bit!) 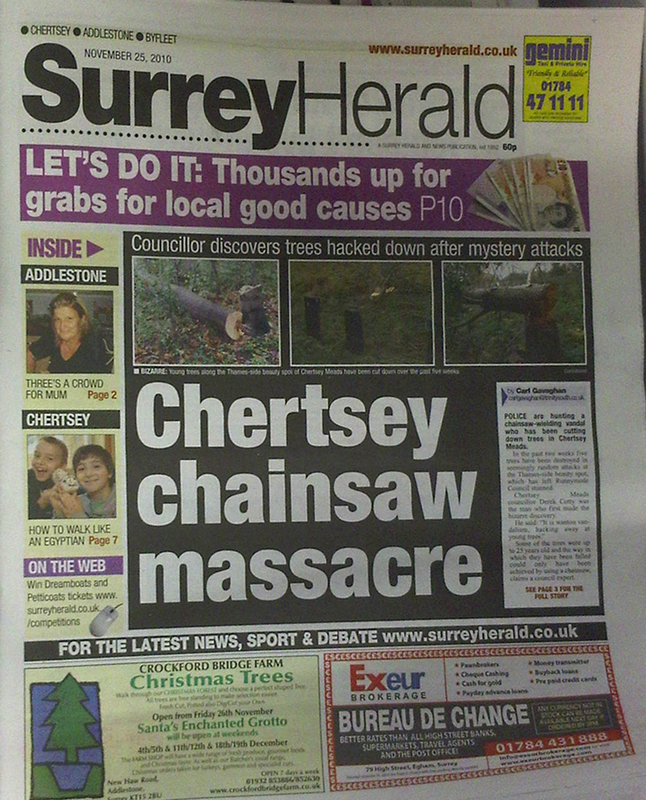 headline I saw of a local paper in the shop yesterday: Clicking on the image will help you understand more of the scale of this appalling 'massacre'. We top 15,000 Twitter followers!